Finding quality children’s books in a sea of options is tough! And as parents, we only want the best for our children. If you’re like me, you want to use children’s books to reinforce your family’s core values and important lessons through the stories. 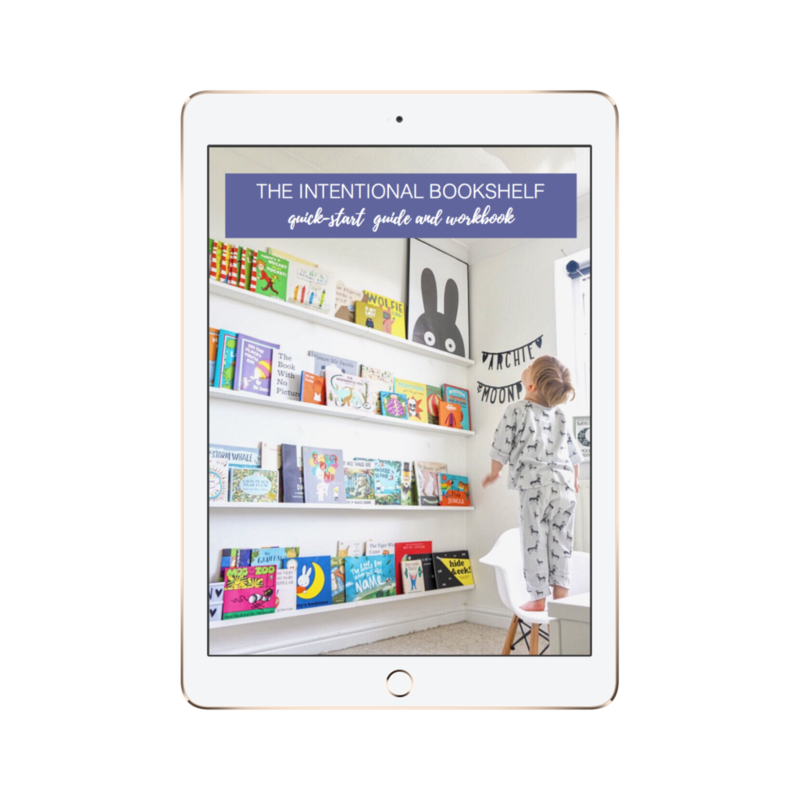 If you’re not quite on board with this concept yet, be sure to check out The Intentional Bookshelf to fully understand the importance of reading good books with your kids. 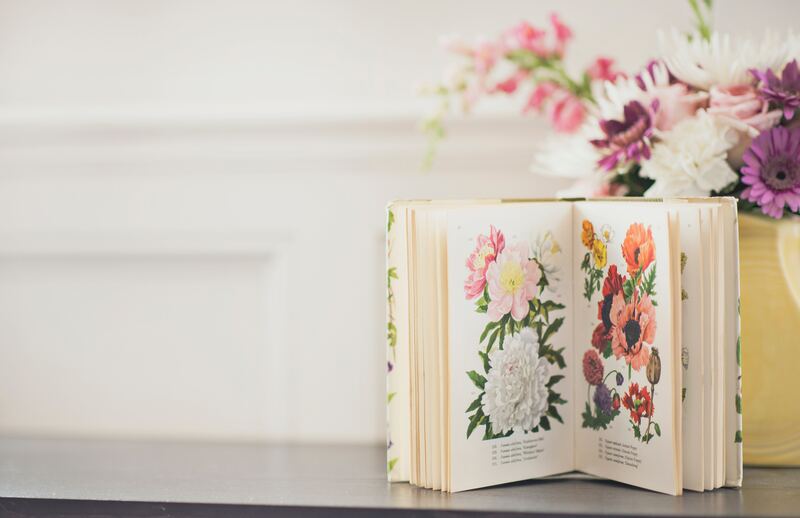 As a children’s literature lover and expert, I know what books are quality and worth being on your bookshelf depending on what you are trying to accomplish for your family. 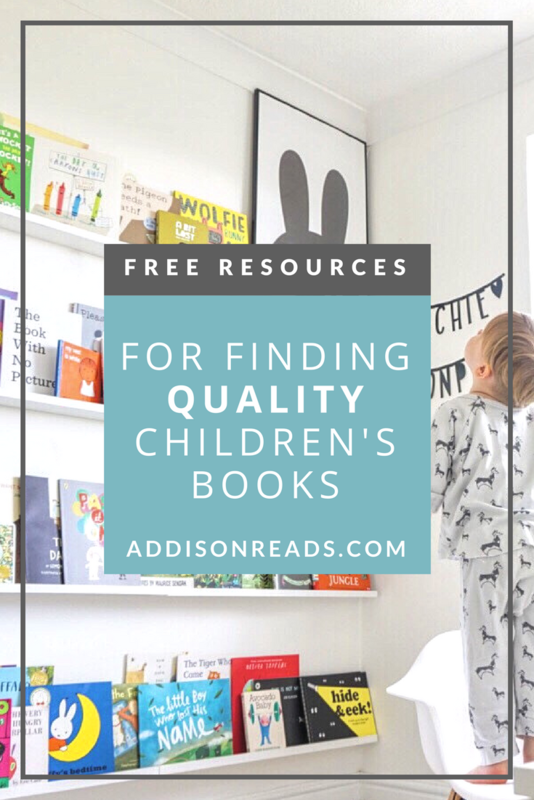 That said, I’ve created a set of resources to help you find books that are perfect for your unique family’s bookshelf and are quality pieces of literature.